A team of pediatric medical experts convened at the Children’s National Health Center in Washington, D.C. in January 2013 with a single, ambitious goal – to cull from over 40 years of publications and studies relating to celiac disease in children, a list of best practices for the diagnosis, treatment, and management of this potentially devastating disease. The meeting was led by the late John Snyder, MD, Chief of the Division of Gastroenterology, Hepatology and Nutrition at Children’s National Health System in Washington, D.C. The champion of Celiac Disease Foundation’s Resnick Celiac Disease and Gluten-Related Conditions Psychological Health Training Program, Dr. Snyder was an exceptional leader in the celiac disease community. Dr. Snyder’s dedication to his work and compassion for others will be sorely missed. Countless journals and databases were combed for unique publications in the following six areas as they related to celiac disease: bone disease, hematologic issues, endocrine problems, liver issues, nutritional problems, and testing to monitor progress. That search identified 600 articles, of which 172 were ultimately found to include relevant, sufficient evidence and data. Each of the 172 publications were reviewed and analyzed by the panel of experts to determine proposed best practices, and the practices themselves were then evaluated and voted upon by the entire panel. Routine screening for bone health only if the patient has severe malabsorption, a prolonged delay in diagnosis or bone disease symptoms at diagnosis. Follow-up to be done at one year if test results were previously abnormal. Measure vitamin D level at time of diagnosis and at follow-up if test results were previously abnormal. Measure bone density at one year only if test results were previously abnormal. Dietitian-provided counseling regarding age-appropriate supplementation of vitamin D and calcium at time of diagnosis and at follow-up. Measure bone density assessment in patients who are not following a gluten-free diet despite dietary counseling. Routine screening for anemia at time of diagnosis. Routinely obtain CBC at follow-up. Do NOT routinely screen for folate deficiency at time of diagnosis. Routine counseling about signs and symptoms of diabetes at time of diagnosis. Routine screening for thyroid disease with thyrotropin at time of diagnosis. Routine screening for thyroid disease at follow-up. Do NOT routinely screen for type 1 diabetes at time of diagnosis. Do NOT screen for thyroid disease using antithyroid antibodies. Routine screening for ALT and AST blood liver enzyme levels at time of diagnosis and at follow-up if test results were previously abnormal. Screening for hepatitis B virus immunization status at time of diagnosis and at follow-up if test results were previously abnormal. Routine assessment of anthropometric measures (height, weight and BMI) at time of diagnosis and at follow-up. Access to an experienced dietitian at time of diagnosis and at follow-up. Routine screening for zinc and other trace elements at time of diagnosis only if the patient has severe malabsorption or a prolonged delay in diagnosis. Follow-up only if test results were previously abnormal. Routine gluten-free vitamin supplementation at time of diagnosis. Routine initial testing with quantitative IgA and IgA anti-tTG antibody. Routing testing with IgA anti-tTG antibody at periodic intervals to ascertain compliance with gluten-free diet. Use of IgA antiendomysial antibody limited to patients with comorbidities that increase the chance of false positive tTG antibodies. Negative serologic evaluation cannot rule out celiac disease. Consider use of HLA typing for children at risk for celiac disease who have negative serology. Consider use of HLA typing for patients considered as diagnostic dilemmas. While several of these items might be considered “common sense” among practitioners versed in the treatment and monitoring of celiac disease, other guidelines, like routine monitoring for hepatitis B immunity and thyroid dysfunction, might more easily be overlooked. 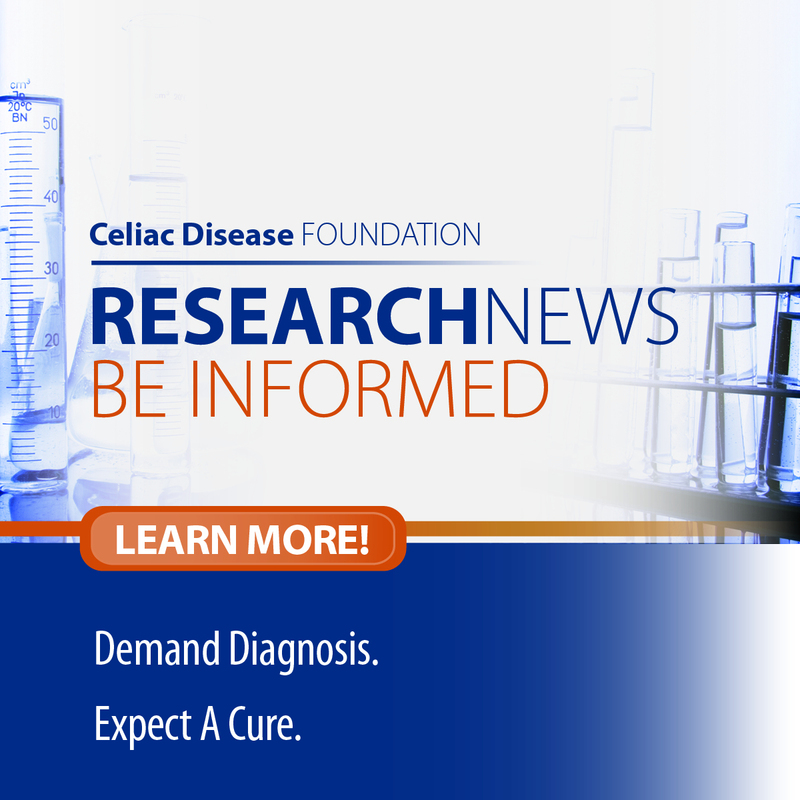 In their companion article, “Going Beyond Gluten-Free,” Dr. Tracy Ediger and Dr. Ivor Hill, Celiac Disease Foundation Medical Advisory Board member, note that while the U.S. currently has good guidelines for the diagnosis and treatment of celiac disease, there is a lack of consensus on ongoing monitoring of diagnosed patients. Furthermore, Drs. Hill and Ediger explain that “confirming or excluding a diagnosis of celiac disease before beginning treatment is of particular importance.” Once the gluten-free diet is adopted, the celiac disease blood test and endoscopy are no longer valid options for diagnosis. The study by Dr. Snyder, et al., provides “a useful roadmap” for practitioners as they strive to ensure optimal health and long-range positive prognosis for their patients with celiac disease. 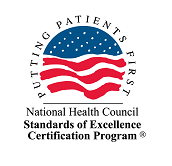 Celiac Disease Foundation’s medical experts have developed a list of best practices to assure optimal care for your child diagnosed with celiac disease. This includes regular physician visits and counseling with a dietitian expert in celiac disease and the gluten-free diet. Unfortunately, most pediatricians and family practice doctors will not be familiar with the newly recommended post-diagnosis treatment protocol for a child diagnosed with celiac disease. If you have a child who has been diagnosed with celiac disease and you want to do all you can to ensure positive health outcomes, you are encouraged to print the Pediatric Follow-Up Checklist and share it with your pediatrician and your dietitian to assure proper post-diagnosis treatment. Celiac Disease Foundation can help you find the right doctor to discuss symptoms, diagnose, and treat celiac disease. Our nationwide Healthcare Practitioner Directory lists primary care physicians and specialists,and dietitians and mental health professionals, experienced in celiac disease and non-celiac wheat sensitivity. Celiac Disease Foundation provides resources for parents and children to understand, manage and thrive with celiac disease. From what to expect at each age and how to manage celiac disease at school and college, to kid-friendly gluten-free recipes, gluten-free sleepaway camps, and our Student Ambassador program, we are here for you at each stage of your child’s life.